I am so proud to be Mandy's Coach. I have been training this lady for 6 month's and she not only inspires me but also inspires everybody at camp. Mandy is a no nonsense type of client. Rain, hail or snow she turns up, never misses a session and her results are there for everyone to see. I set up running club 8 week's ago and Mandy went from walking most of the way round to running 1.6 miles without walking. 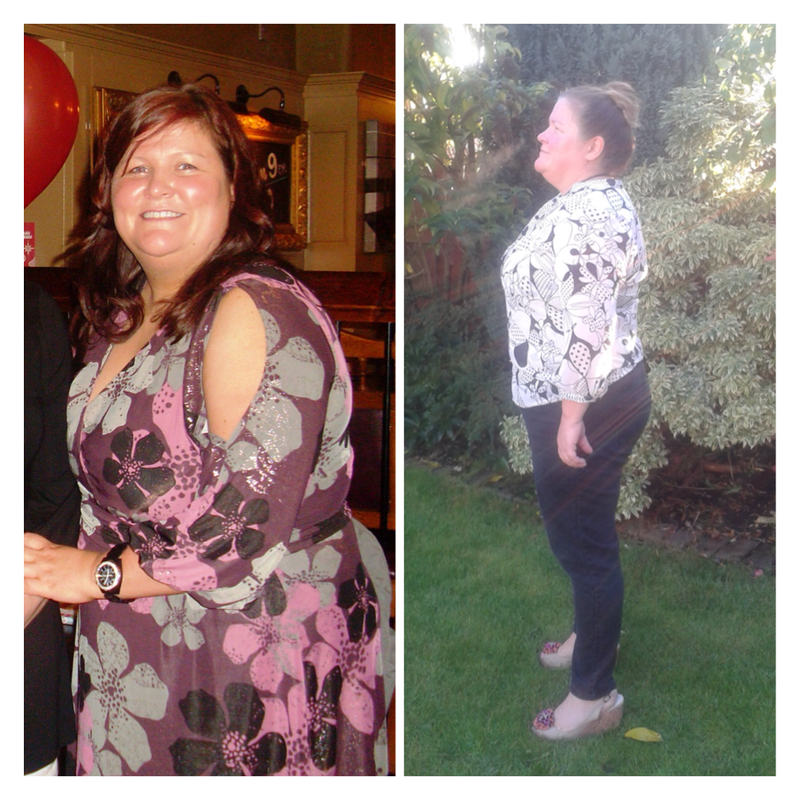 Before starting All-Star Academy Mandy would feel tired, lethargic and would get out of breath climbing stairs etc but due to her hard work and dedication she has lost over 20 inches, feels fitter, stronger and is running the Heaton Park 5K with me in November.